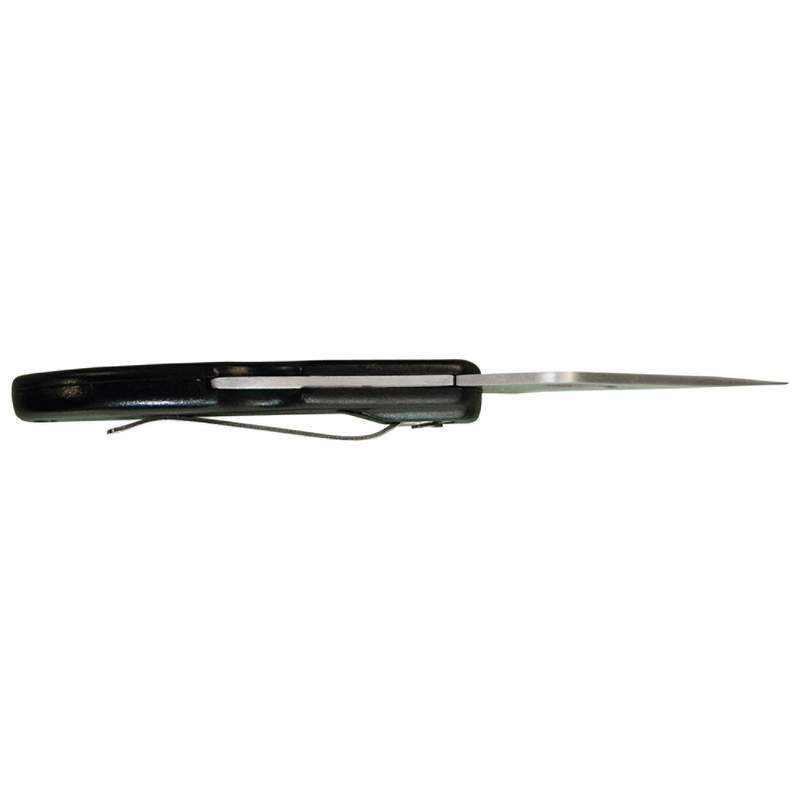 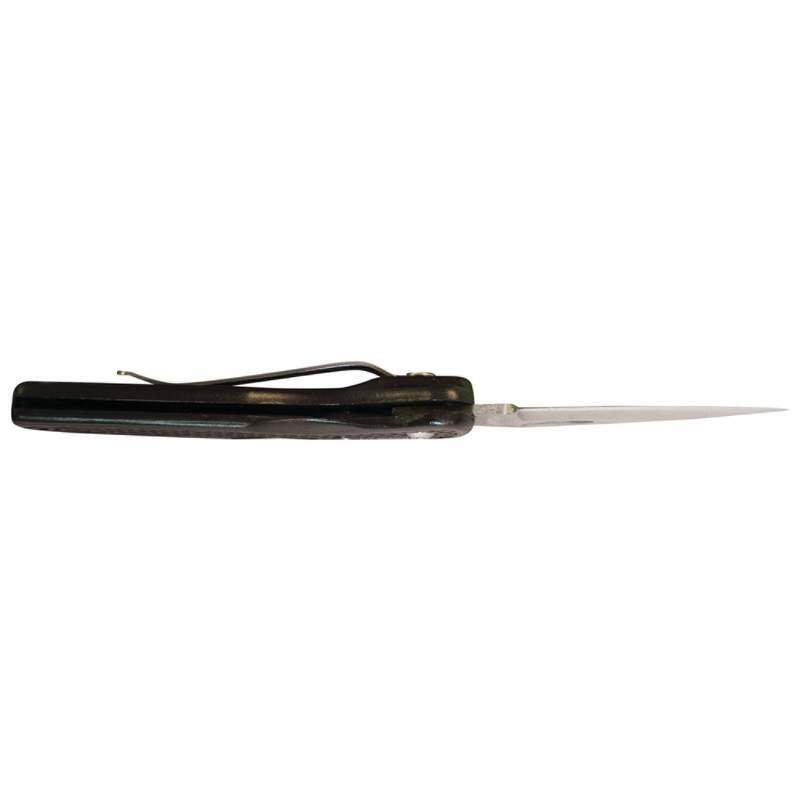 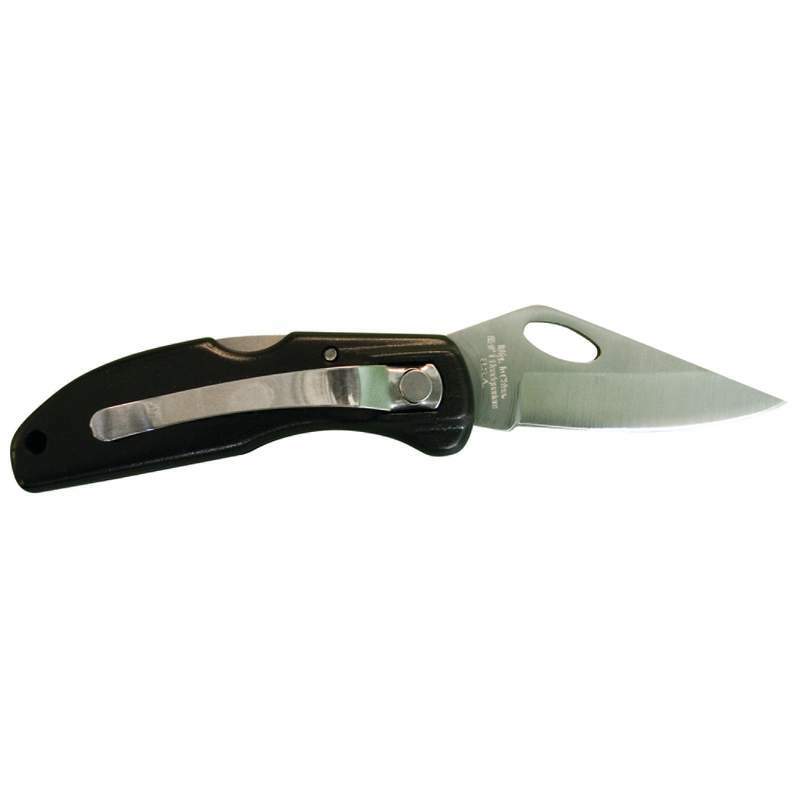 Features 420 stainless steel honed blade and durable Leymar handle. 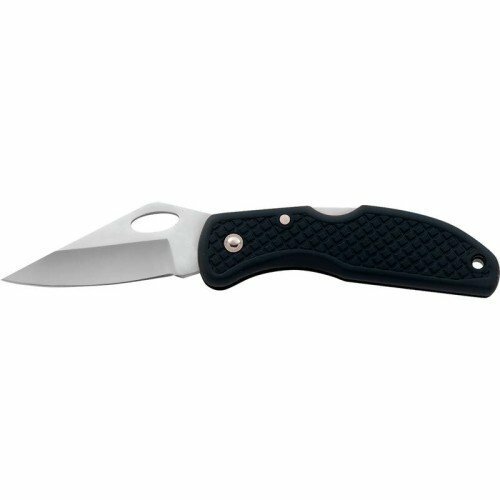 Oval hole in the blade makes for safe and easy one-handed opening. 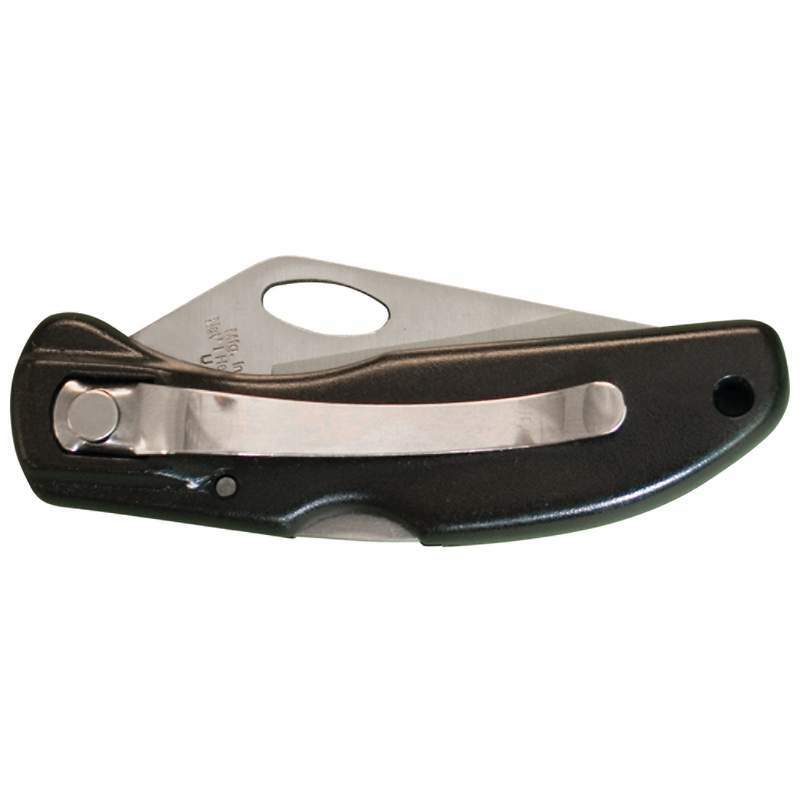 The stainless steel clip fastens easily to your belt. 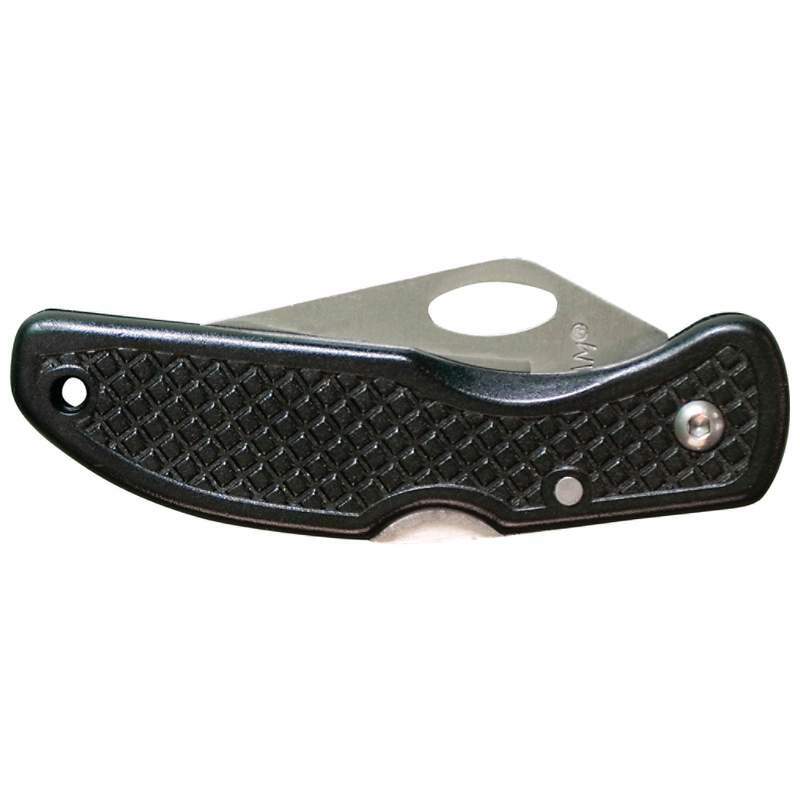 Maxam 4.75" Spring Assisted KnifeGreat style and functionality combine in this well-constructed Maxa..
Mossberg Lockback KnifeFeaturesThe two major benefits of a lockback knife are strength and safety, a..
Meyerco Assisted Opening Liner Lock Knife with Orange Handle and Fire StarterFeaturesPowerful f..
Maxam Lockback KnifeFeatures	Stainless Steel Handle with Custom Blue Finish for Laser Engraving..